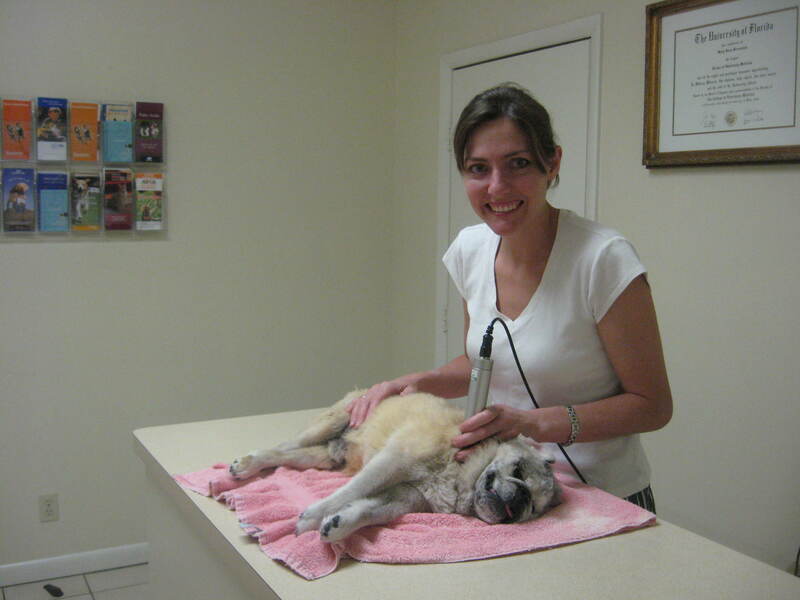 is pleased to present a new field in veterinary medicine ? 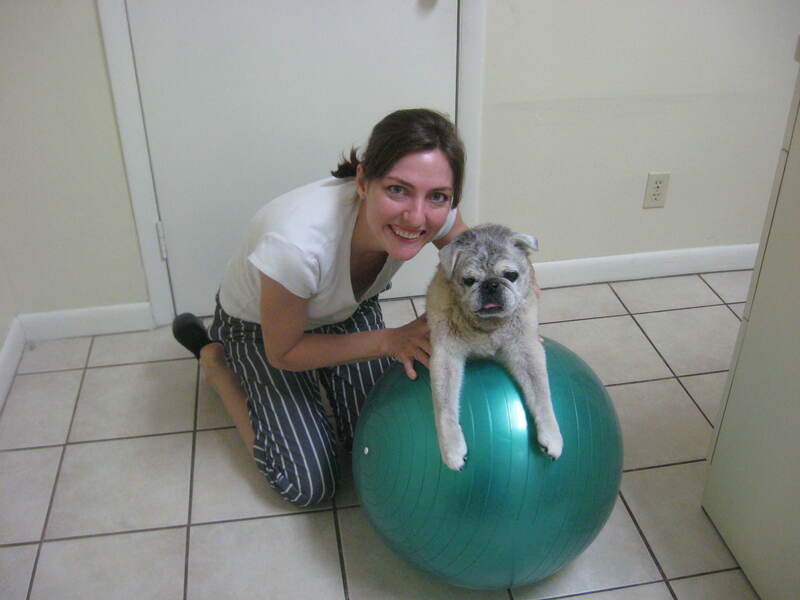 Dr. Mary Bressman is the only veterinarian on the Treasure Coast who is a certified canine rehabilitation therapist. An initial assessment by Dr. Mary will last 75-90 minutes and will include a thorough review of the history, gait analysis, complete orthopedic and/or neurological exam, assessment, and treatments which include grade 1-4 joint mobilizations, passive range of motion exercises, massage, and therapeutic exercises. Also available are other modalities like e-stim (for muscle stimulation) and therapeutic laser (for pain control and to promote wound repair and soft tissue and bone healing). Please call 283-0101 to schedule a rehab appointment today.